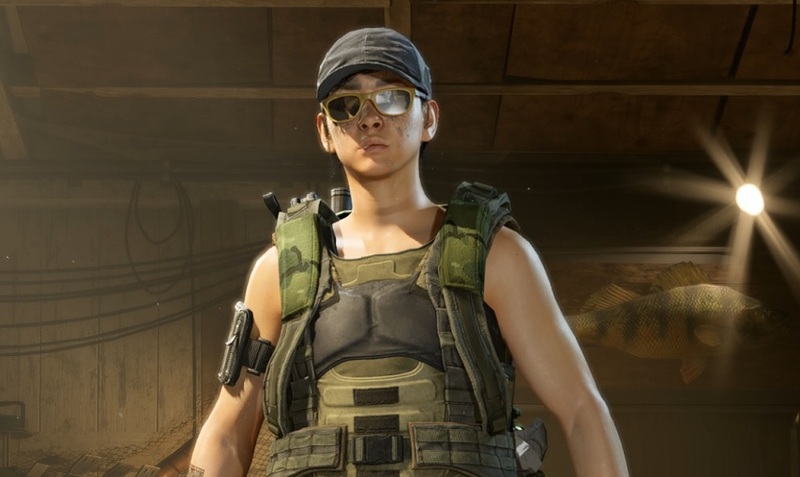 Ubisoft explores more season 1 The Division 2 content, starting with the retaking of D.C from its oppressors The Black Tusk. Kicks off for those at level 30 from tomorrow. 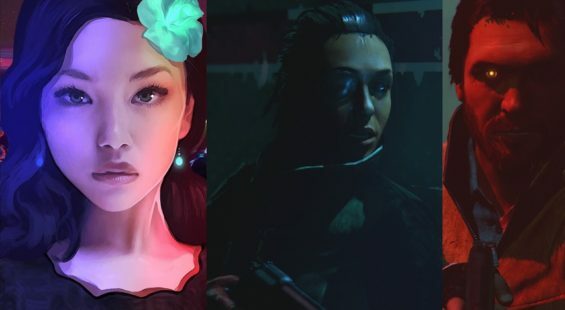 This isn’t an April fools joke but a limited time event which ends on April 8th. 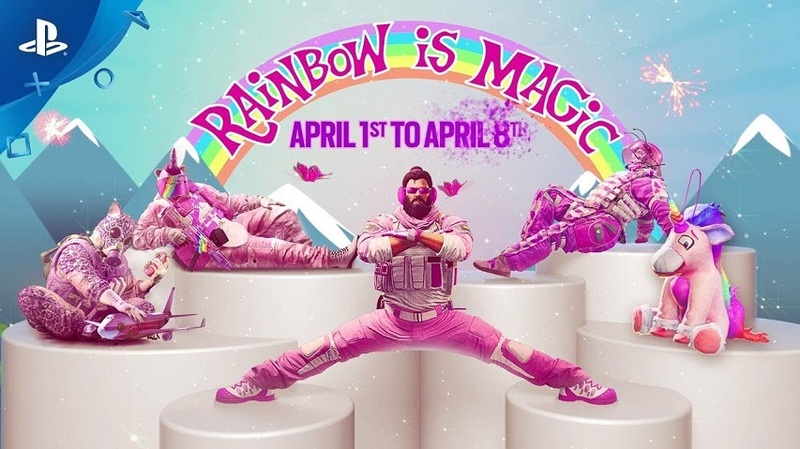 Check out the Rainbow Six Siege – Rainbow is Magic trailer and either laugh or cry. 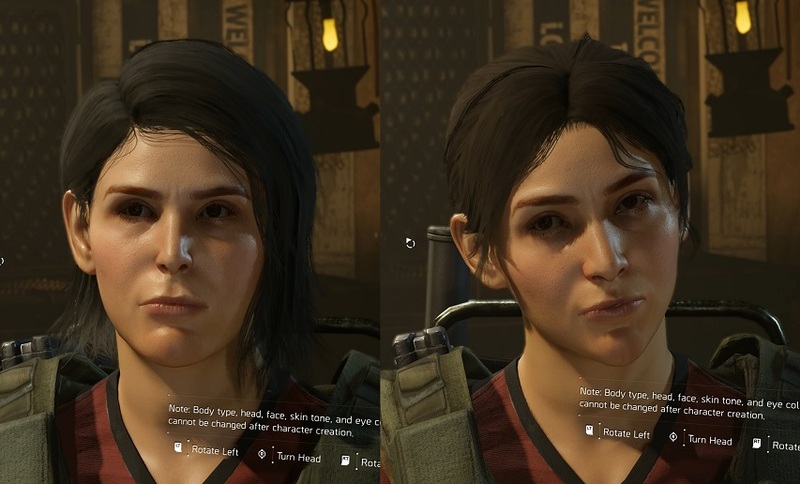 Take a look at the options available in The Division 2 character customization at the game’s start. Once committed the male or female character is fixed, although new gear is equippable when you acquire it. 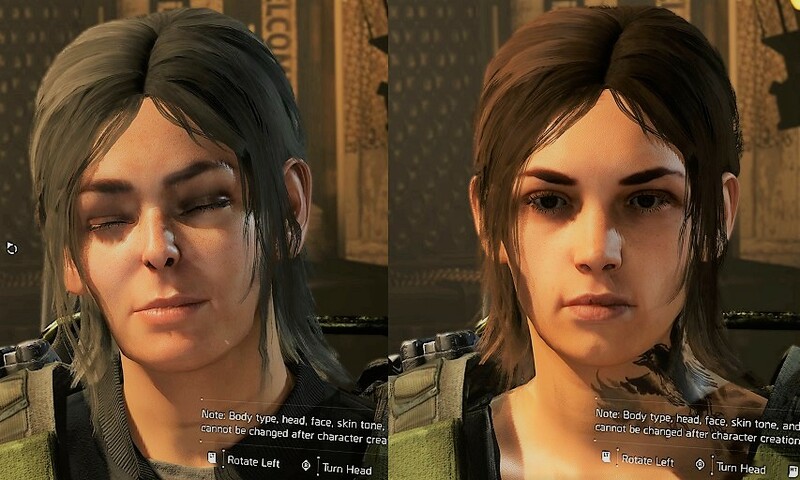 This offers more options than the Betas including face shape, scars, paint and tattoos. 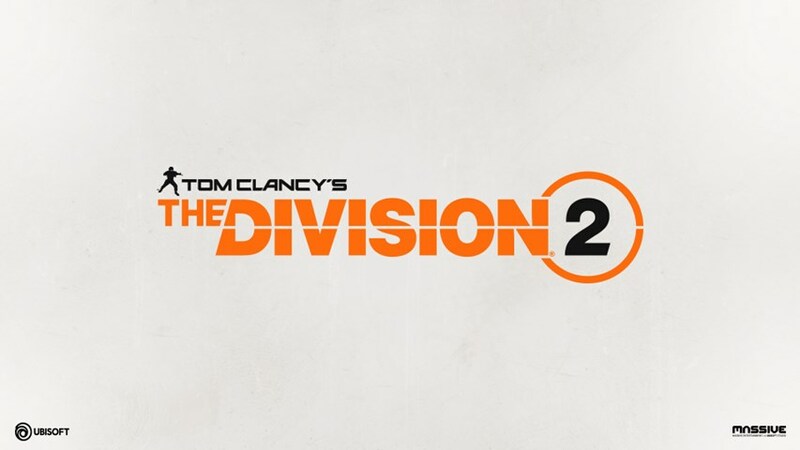 Ubisoft posts some info regarding The Division 2 year 1 content in this trailer. The Division 2 releases March 15th, 2019 on PC, Xbox One and PS4. 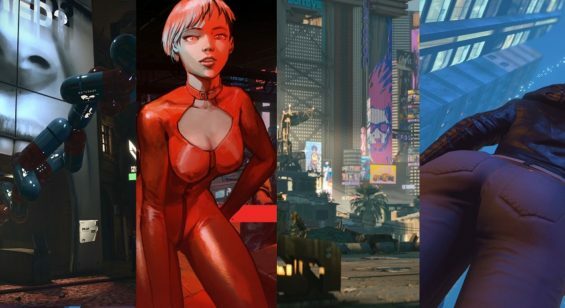 The open Beta kicks-off from March 1st to 4th.